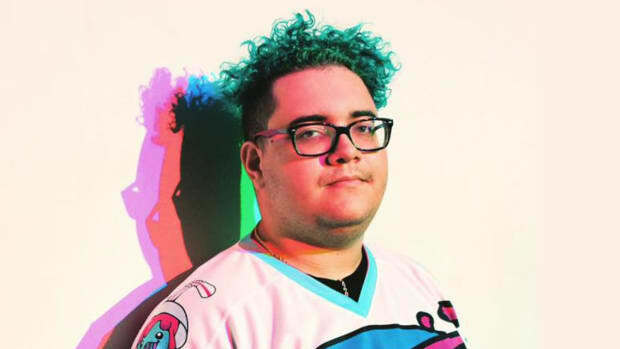 It&apos;s no secret that plenty of EDM DJ/producers are also fans of anime and manga, but Slushii has played a particularly involved role in a popular series. The L.A. producer has scored an animatic that promotes the VIZ release of Volume 16 of Japanese comic book series My Hero Academia. 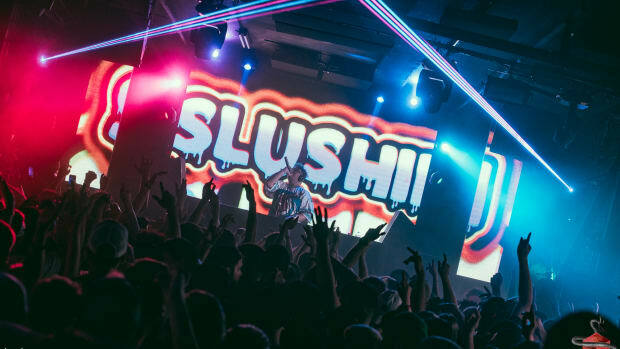 EDM.com is proud to premiere the video, in which Slushii&apos;s score is synced to an animation consisting of artwork from the comic book by its writer and illustrator, Kōhei Horikoshi. 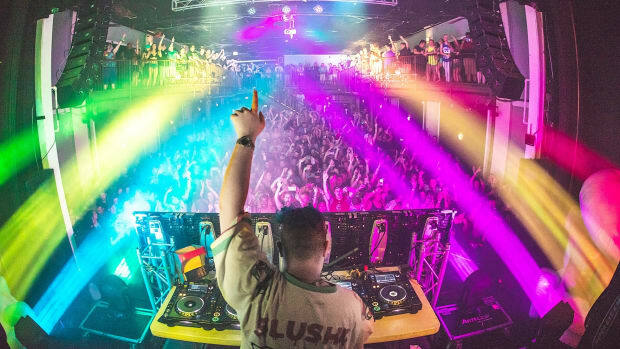 The music stands out as a departure from Slushii&apos;s effervescent stlye of EDM - demonstrating not only his versatility as a producer, but also his appreciation for the cultural tropes surrounding the manga art form. 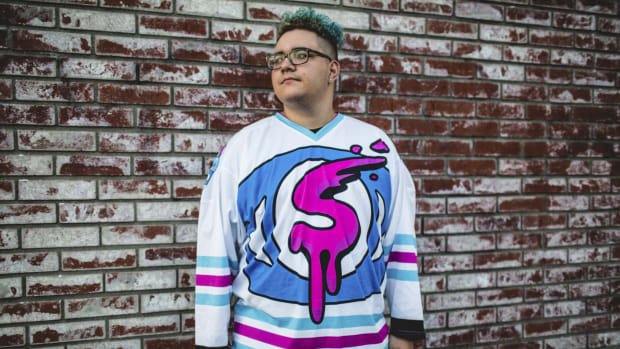 VIZ has also published a video in which Slushii talks about how he ended up scoring the animatic. In addition to talking about his own longtime interest in anime and manga, he explains how his creative process intersects with that of the series. My Hero Academia has been serialized by Japanese comic book anthology Shonen Jump since 2014. The following year, VIZ published an English language version of the first volume. 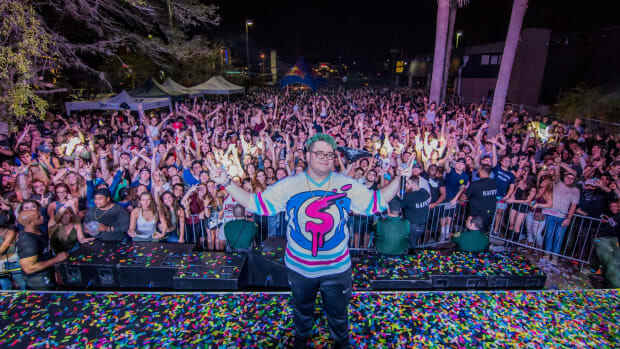 Slushii (real name Julian Scanlan) debuted as an anonymous producer with a 2016 remix of Zedd and Selena Gomez&apos; "I Want You To Know." 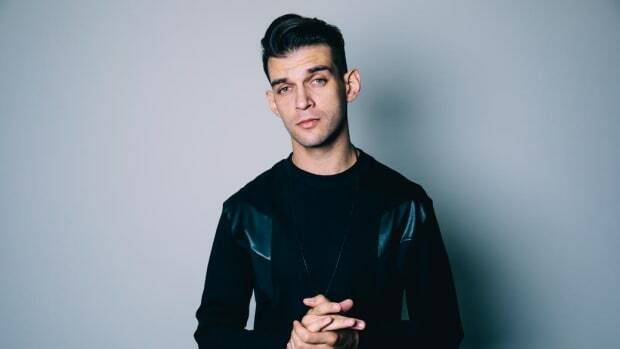 He garnered worldwide acclaim for the Monstercat release of "Emptiness" later in the year, and revealed his identity shortly thereafter. My Hero Academia, Vol. 16 is out today in English via VIZ Media. For a free preview, visit the VIZ website.